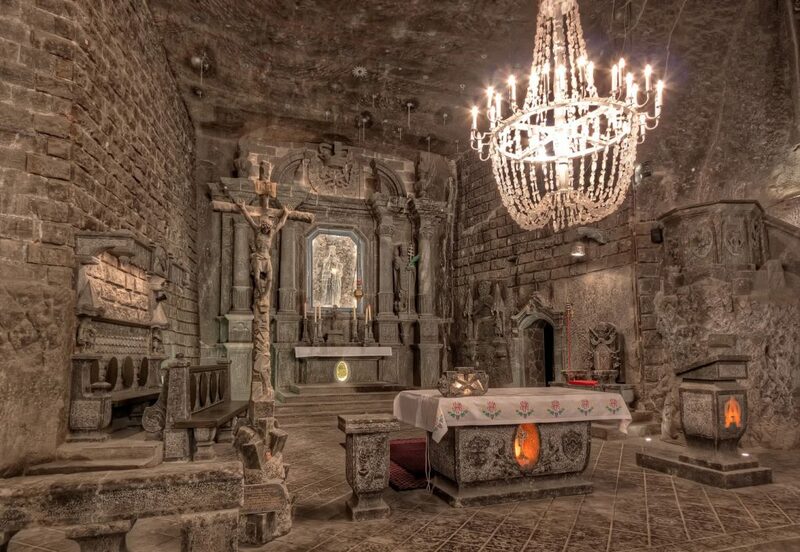 The Wieliczka Salt Mine must make it on your list when you have a rainy day in Cracow. 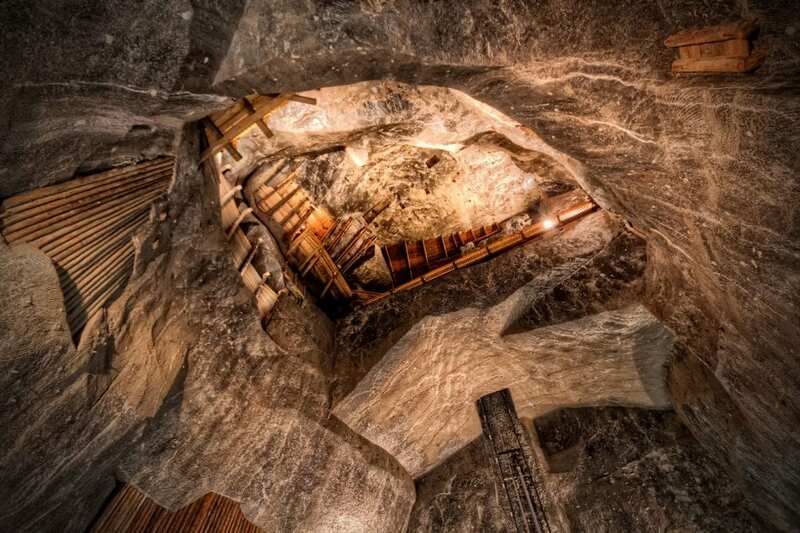 The mine is simply mind-blowing. There are 300km full of statues, arts and chapels on 9 levels that were built over the last 700 years. 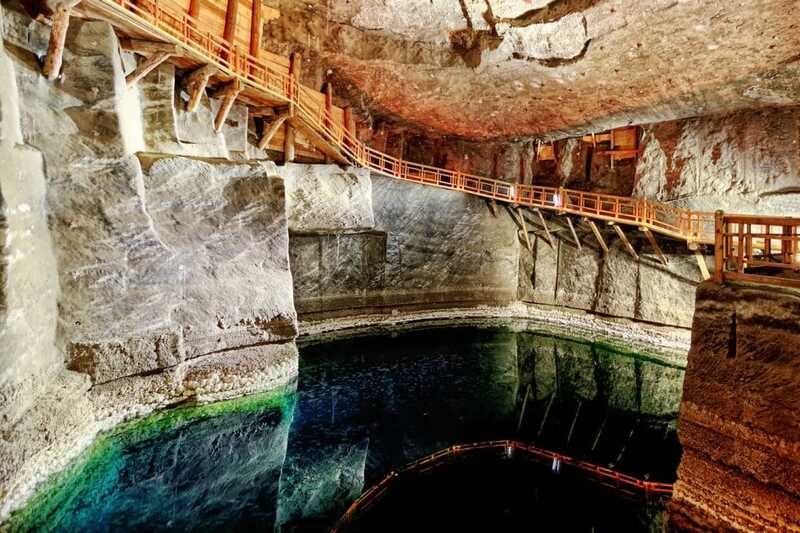 It is the oldest salt mine of its kind in Europe and since 1978 legitimately among the first UNESCO World Heritage Sites.